Todays weather is a miserable rainy day in good old Birmingham, and as long as it's this time of year; I'm very accepting of the rain. The last few weeks have definitely been typical autumn weather & I'm very happy it's finally here. I love this weather, I love seeing the change in season & the beginning of wearing darker colours, thicker clothes & layering up as much as possible. I'm very interested in trying out new lip products at the moment, and as we're getting into Autumn I'm looking into trying out darker lip shades, such as deeper reds. Plus you've always got to keep a handy tub of vaseline ready for dry lips during the colder season. Again, I think over the next few months I'm going to look into buying deep reds for my nail varnish, or dark navy blue and black. It's time to let the goth side out of my now it's hitting this time of year. Well it's back to university this month, which means walking past Starbucks to enter the library. So Starbucks hot chocolates are usually my motivation or after lecture treats to give me a boost after a long bus journey & hours of work to get done. I bought a candle last year for around £2 and it just smells of autumn and winter, and I've been keeping it safe ready to use again this year. It's Apple Cinnamon scent, which I think I brought from Home Bargains. I don't tend to have a favourite accessory, but I've recently bought myself a new bag for university & it looks perfect winter wear...is that even possible? But I'm super excited to use it & considering doing a 'what's in my bag' post. 6)Haunted house, haunted hayride or haunted corn maze? These are all typical American things to do right? Well, being America obsessed I'd probably try them all just because, but I think the one I'd most like to do would be the Haunted hayride. I'm not a huge halloween film fan but when I was 14/15 I brought a teen halloween film called 'Don't Think About It'. Emily Osment is the main actor in the film & really the film isn't that scary...but I'm a wimp and that was enough for me! I don't tend to eat sweets on halloween, trick or treating and getting loads of sweets wasn't that much of a thing in my family. 9)What are you dressing up as for halloween? 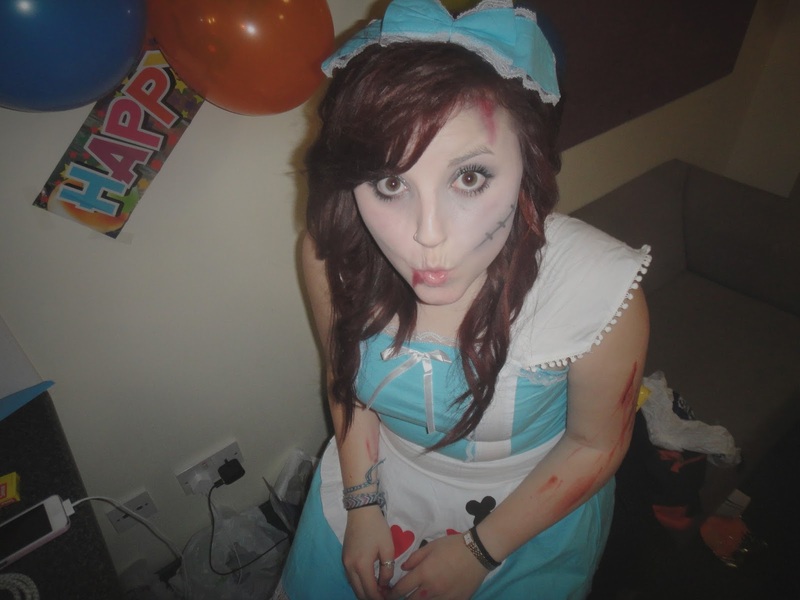 I'm not sure I've actually got plans for this halloween, but I've got choices between Alice in Wonderland or a Pirate. and ofcourse I'll zombie-fy them which was so much fun last year...so have last years picture. The cold! Because you get to dress up in so many layers & wear your big chunky scarfs, but it's not so cold you feel your fingers might fall off! 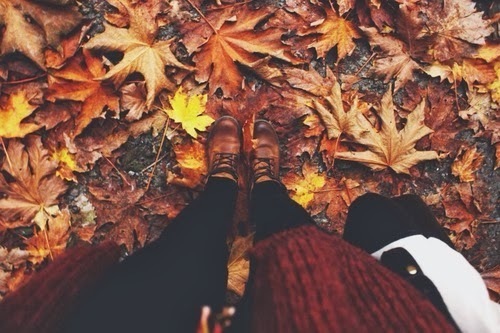 Theres just this feeling I get around Autumn, and I just love it! matt white - wait for love. gavin degraw - we belong together. bryan greenberg - someday. passenger - let her go. you me at six - lived a lie. mallory knox - beggars. avril lavigne - rock n roll. emma stevens - once. The smell in the air and of the cold and leaves. 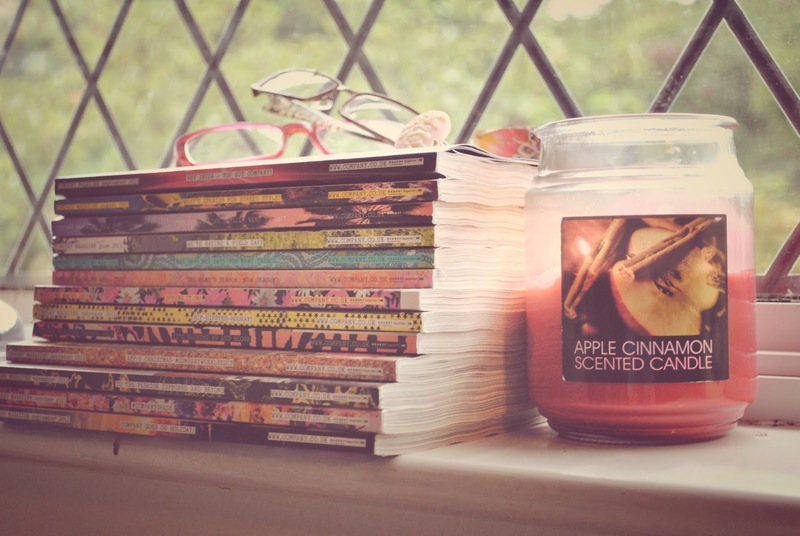 As well as cinnamon, it's weird how I notice this big change of smell around this time of year, it just makes me feel warm and fuzzy about the next few months and it's great...please someone agree with me? What's your favourite things about autumn? What event in the next few months are you looking forward to most? I've never been one to think about it before, but this year I'm mad on getting darker colours for this season!